Last month, Vine co-founder Dom Hofmann officially announced that he would launch what would essentially be Vine 2.0. The new service is called Byte, and now it looks like the company accepts registrations that would be interesting to try. The form prompts users to submit their social media details, including audience size and whether they may have been a former Vine user. They also ask questions, for example, what the creators should look for in bytes. 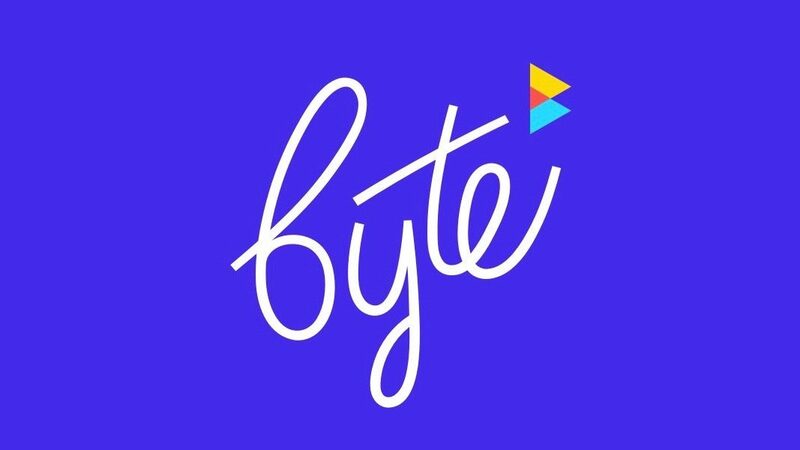 This seems to be a good way for creators to voice complaints about existing platforms, hoping that Byte will not follow in their footsteps as to how bytes will be. Although teased as Vine 2.0, we're not sure if it should be a literal word in which Byte tries to make short videos popular again, or if they try to capture YouTube. Many Vine users have become pretty big YouTube stars, but it remains to be seen if those creators will jump from ship to byte. 9, but in the meantime creator. If you are interested, you can fill out the form so that Byte can contact them. Filed in General . Read more about entertainment and vines.